Finding Alphas seeks to teach you how to do one thing and do it well design alphas. 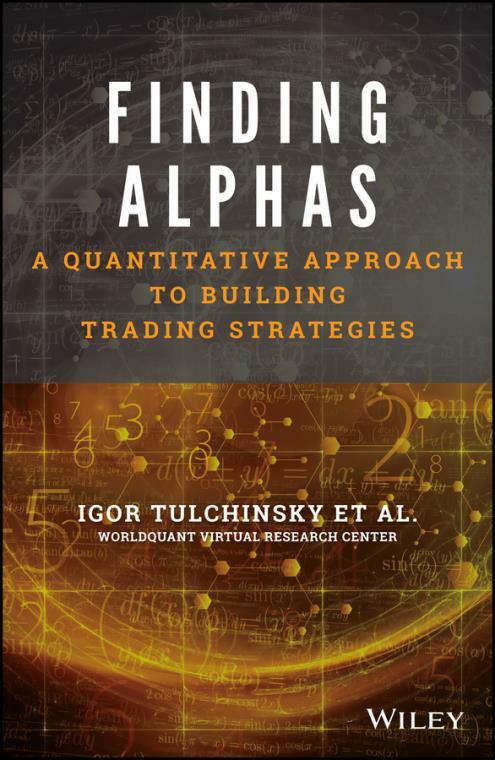 For financial engineers, quantitative researchers, investment analysts, and those aspiring to be quants, this is the guidebook for reliable, up–to–date coverage on the ins and outs of alpha design. The seven habits of highly–effective quants. The know–how to develop a disciplined process for alpha discovery and securities trading. A web–based simulator, WebSim ®, for creating and fine–tuning successful alphas.